From the moment they come home, our pets make our families whole, which is why their ‘gotcha day’ is an important celebration for the whole family. 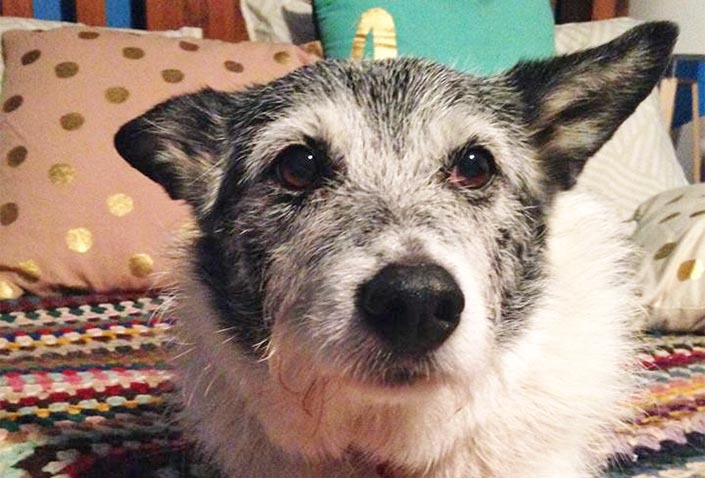 Today is a special milestone for 11-year-old border collie cross, Chad – it’s his 10th gotcha day! In May 2006, Elizabeth made the journey to The Lost Dogs’ Home to find the perfect companion for her family. Straight away she knew Chad was the one for her. 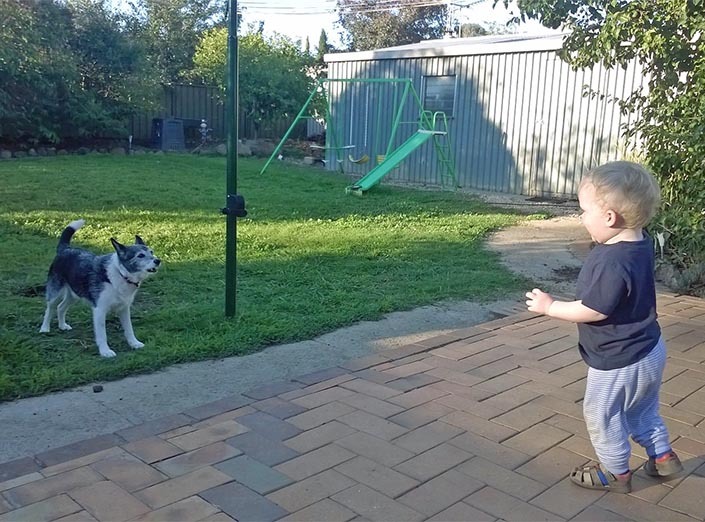 “I moved to Melbourne from the country when I started university and I decided it was the right time to add a canine companion to my family. “Walking around the Home I noticed a little dog sitting in the corner of his cage, refusing to come out and greet people. Eventually I managed to coax him over and it was love at first sight,” said Elizabeth. 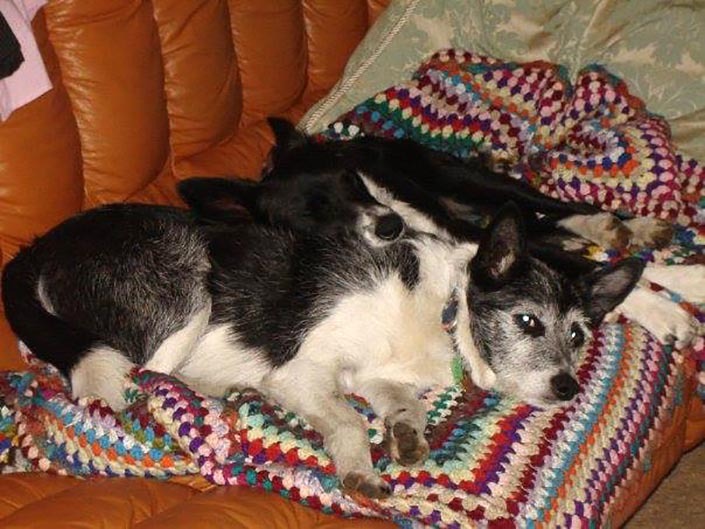 While it took a few months for Chad to settle into his new home, today he is a vital member of Elizabeth’s family. Before he came to the Home, Chad had a difficult upbringing and as a result it did take him a little while to trust us, but today he has overcome his anxiety and is a happy, loving dog. For Elizabeth, these 10 years with Chad has been a rewarding experience, proving that shelter animals make wonderful pets. “Shelter animals are just as loving and worthy of a human to love them back as any other animal – Chad is a perfect example of this and we wouldn’t have it any other way. “He has great instincts and seems to always know what mood we are in. He is always there to comfort us when we are sad, or just spend time with us in front of the fire. Happy 10th gotcha day, Chad! Thinking about giving a dog in need a much deserved second chance? Click here to meet our dogs waiting to find their forever homes this winter.